The Puzzle Deluxe sofa, designed by Andreas Lund, Flemming Hoejfeldt, and Per Weiss, is a striking contemporary sofa sleeper that is exemplary in both form and function. The back cushion of the sofa can be folded down to create a comfortable, firm sleeping surface - just like a jigsaw puzzle piece. Effortless function and elegant aesthetics all in one "deluxe" package. 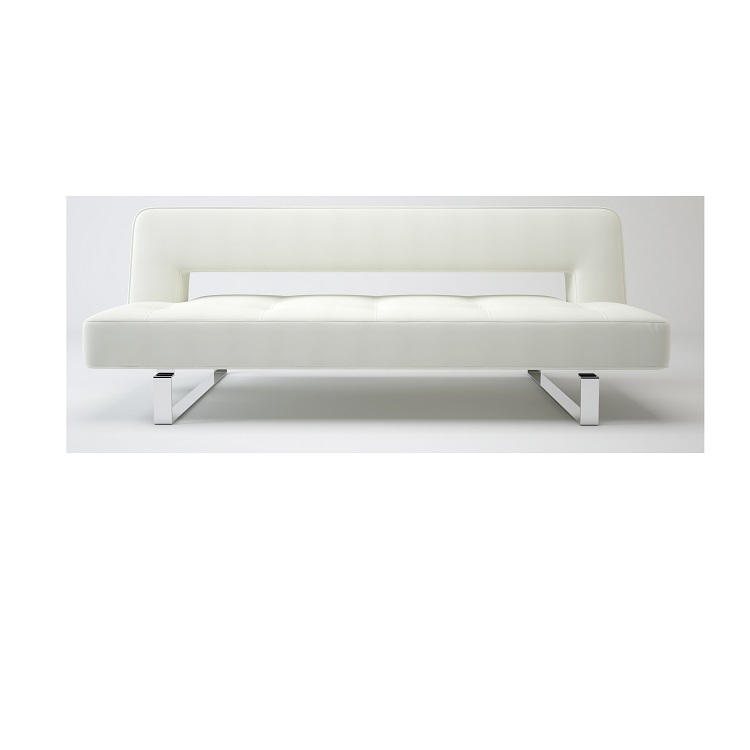 Available in white leather look, as well as in additional colors.